Looking for a reliable & professional North Brisbane Carpet Cleaning and pest control services? The team from Lotus Property Services have been cleaning carpets and providing pest control services to Brisbane families, retirees and offices for nearly a decade. We take the time to do a quality job – providing thorough carpet cleaning and effective pest control treatments to keep your home in tip-top condition. We provide high-quality service at cost-effective rates – and we even offer pensioner discounts on Tuesdays to help your budget stretch that little bit further. Our team are friendly, experienced and respect your home as if it were our own family home. That means you can trust us to be careful with your furniture and your walls – and to deliver on our promises. When you need it done right the first time – call Lotus Property Services. 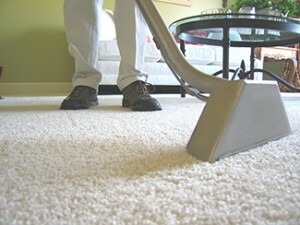 The north Brisbane carpet cleaning specialists!